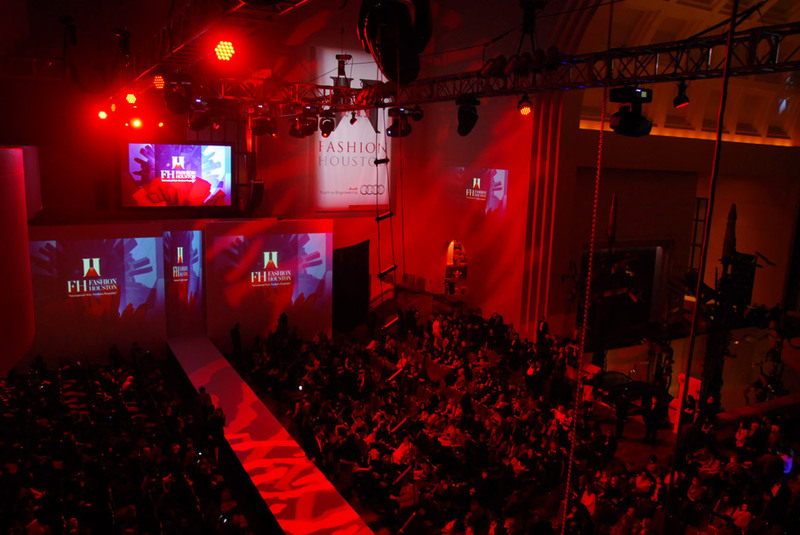 Fashion Houston – Presented By Audi is the premiere fashion event in the great state of Texas that combines international style with southern hospitality. 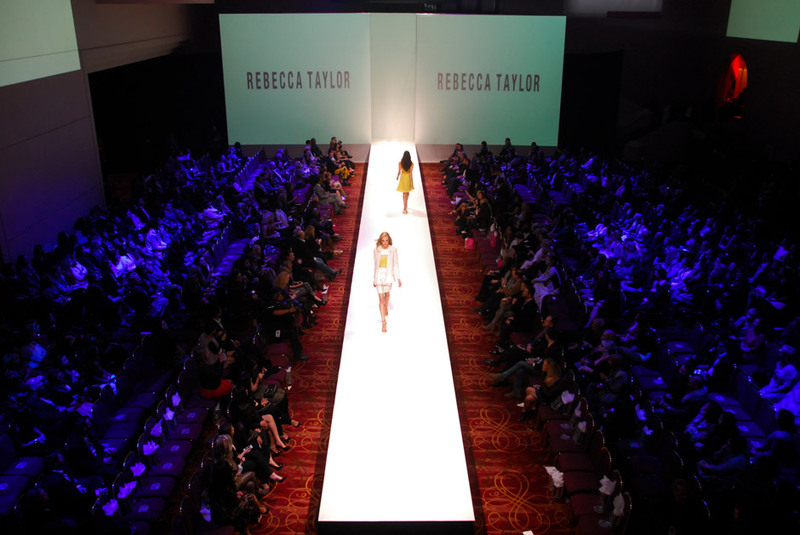 Fashion Houston has become a world recognized event and a media magnet, featuring top international designers for a week of runway shows. 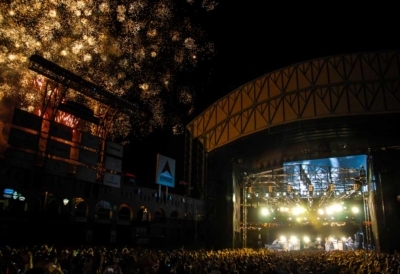 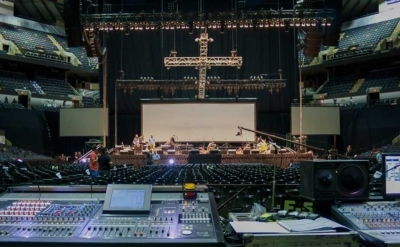 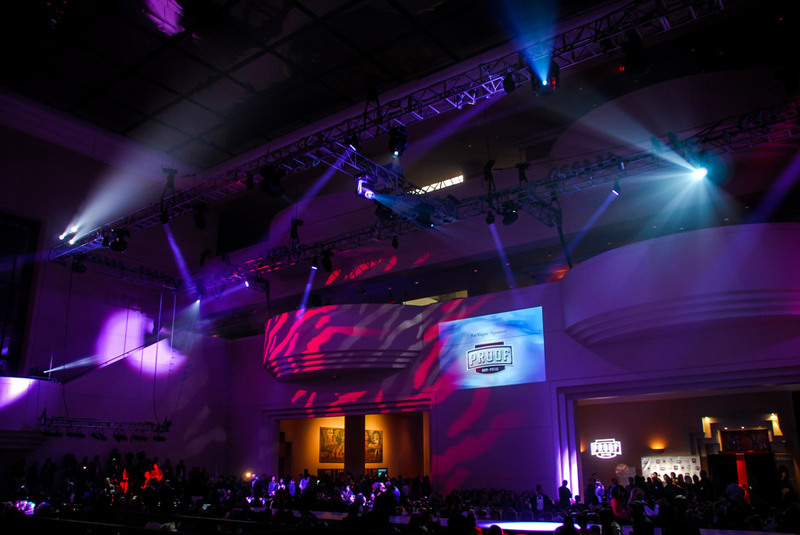 LD Systems provides a full event production services package for the week throughout the Wortham Center in the heart of downtown Houston. 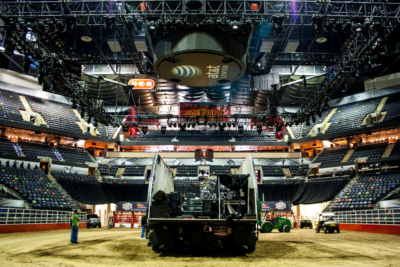 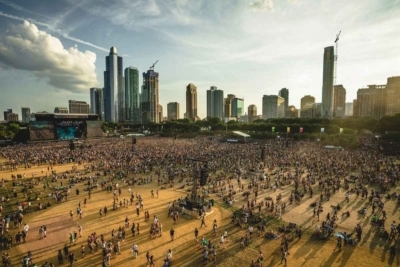 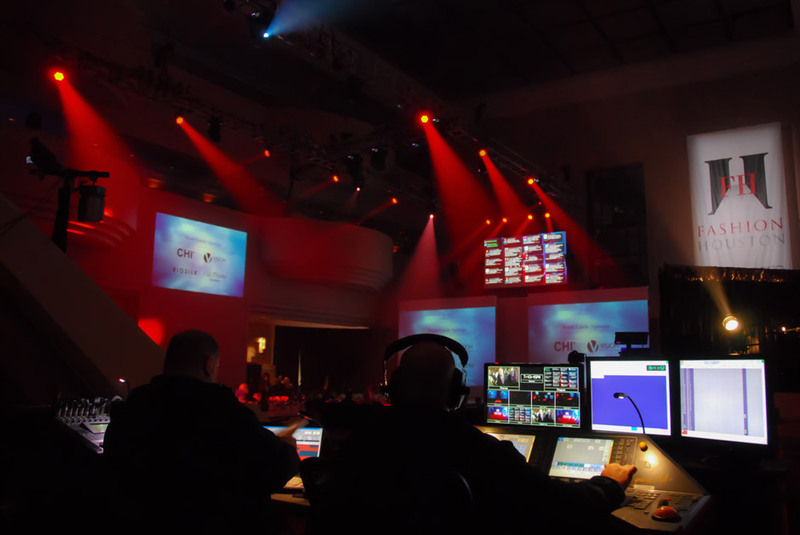 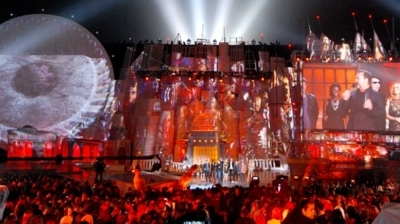 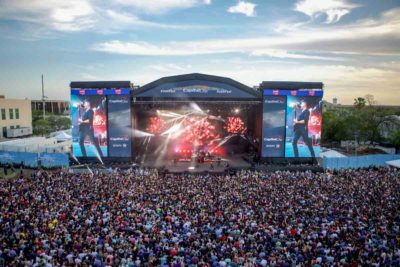 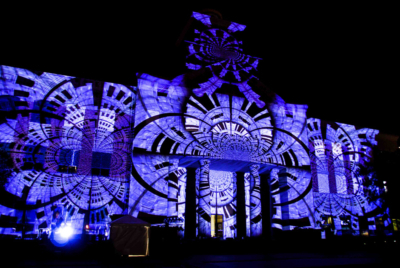 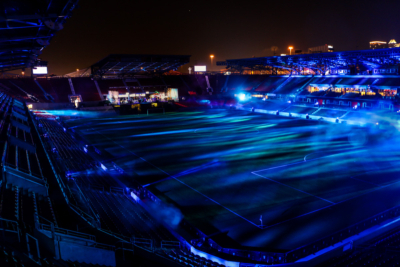 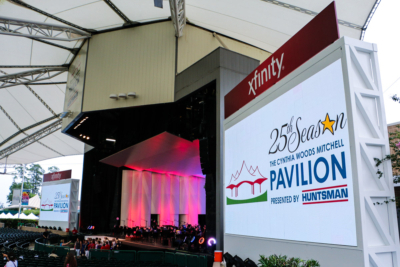 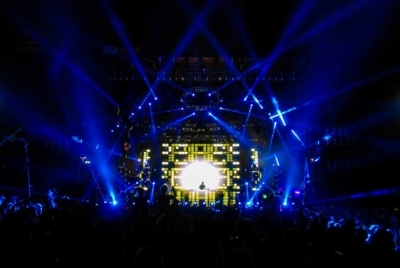 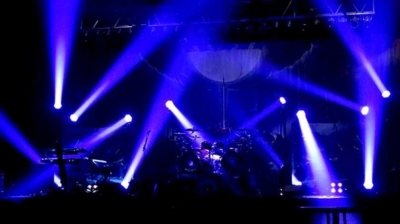 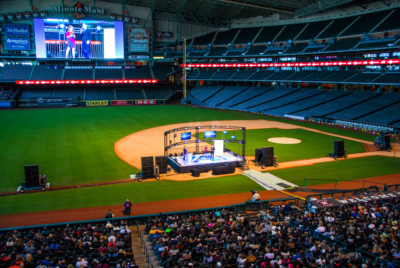 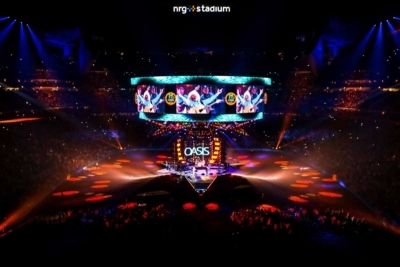 We generate several projection areas with synchronized content and live video feeds and include the use of LED displays to showcase all of the action in multiple areas of the venue. 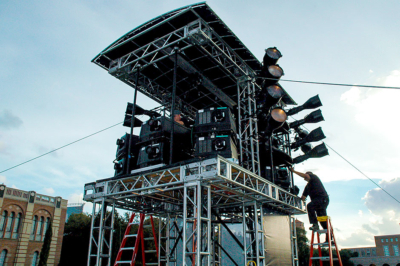 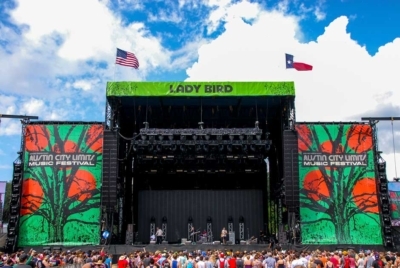 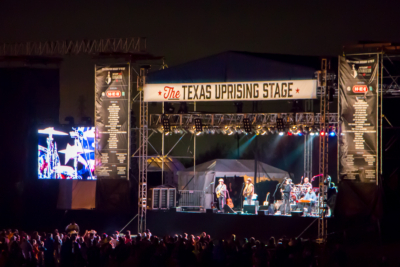 Sound systems are deployed to support multiple areas of the event featuring different performers. 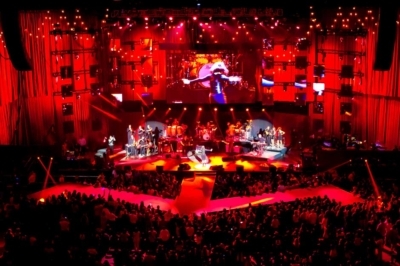 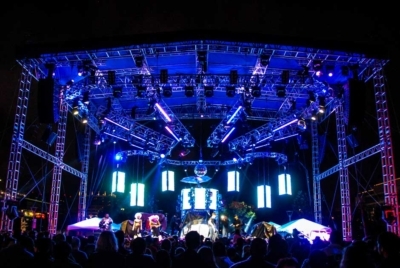 LD systems event production team provided lighting design for the exterior building lighting treatments and red carpet vehicle display areas as well as the main event areas. 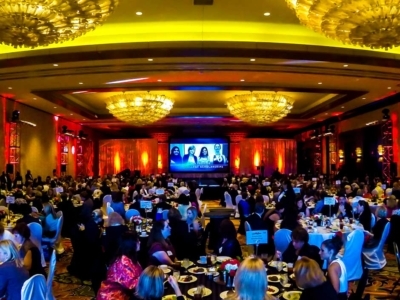 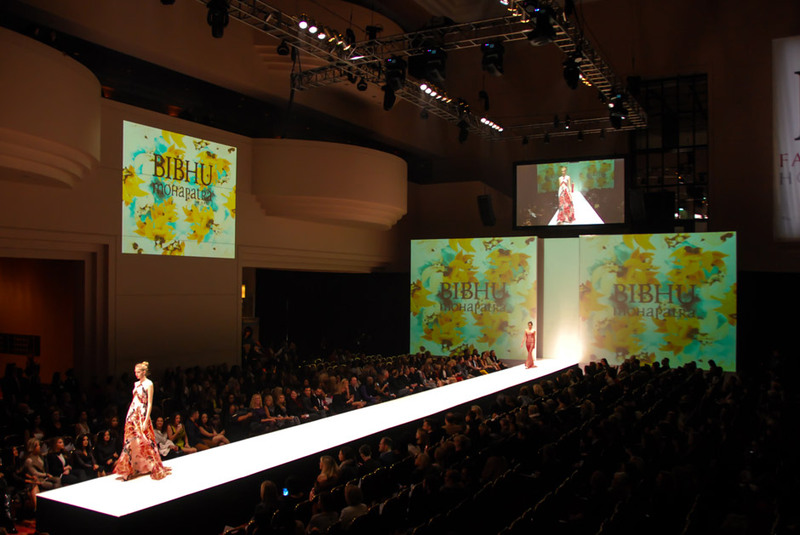 The Fashion Houston main room and model runway required special attention lighting treatments to provide a perfectly balanced viewing expierence for the audience.